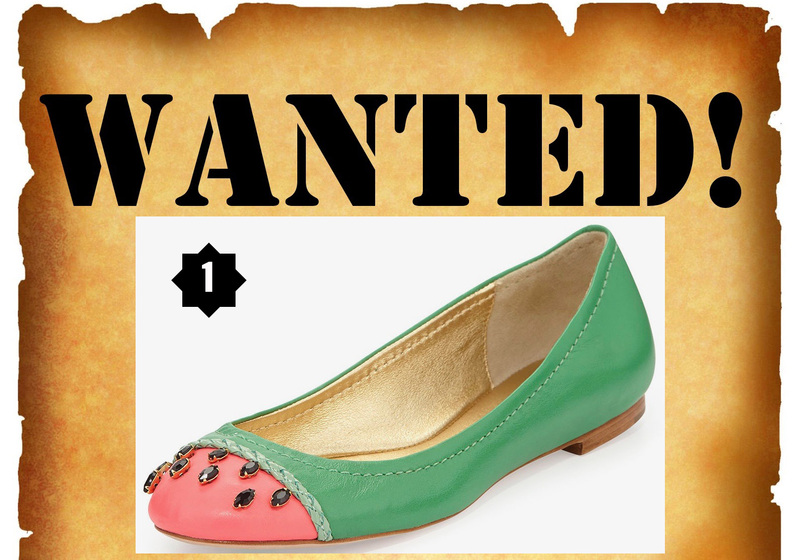 behind the leopard glasses: Wanted Wednesday: Watermelon Flats! they are a couple of seasons old and sold out everywhere. That doesn't take them off my Wanted Wednesday list! If you find these beauties for sale, do let me know!